Before I was a world famous blogger and these musings on my life, clothes, travels, and writing were read by millions (or at least by my mom, hi mom! 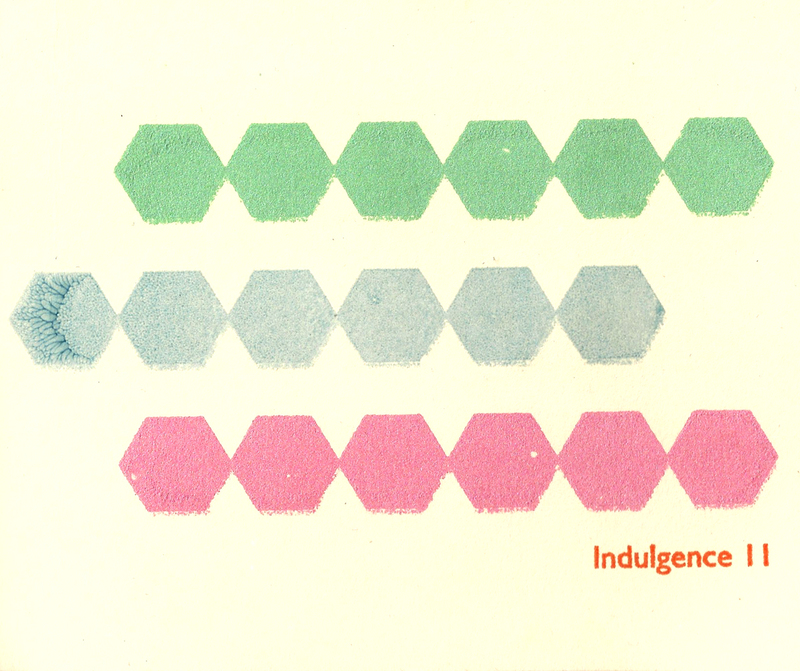 ), I poured by personal writing out into a small, handmade publication called Indulgence. I started Indulgence a shocking 15 years ago, in 1998, while I was still in high school and living with my parents outside of Portland, Maine. The name was inspired by one of my high school English teacher’s snide comments about personal writing – that it was nothing but self-indulgence, as a way to mock that sentiment (I think personal writing is vitally important), carve out a space for my writing, and at the same time, not take myself too seriously. Over the years and issues Indulgence has been a place for me to experiment with form, voice, storytelling and risk taking. I came out as queer in its pages in the second issue, did a lot of soul searching about what it meant to move to New York right before September 11th and experience its aftermath in the 7th and 8th, endlessly analyzed my relationship to race as a white woman in the 9th, and recorded the heartache of a New York to Paris love affair in the 10th. Finally, nearly 5 years after issues #10, I finished issue #11. Even though the zine was dormant for five years, I never stopped identifying as a “zinester” (I certainly relate to it more than being a blogger) or speaking of Indulgence as an active publication. I met my closest friends through writing and trading zines in the late 1990s and early 2000s and am still constantly inspired by zine culture. 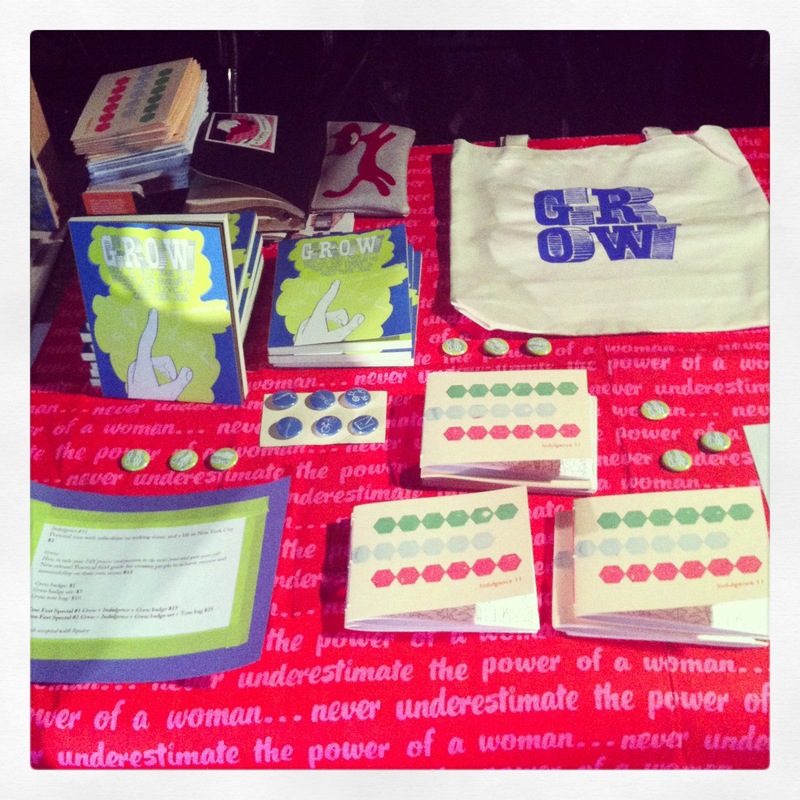 My experiences organizing zine events, like the Portland Zine Symposium, were a big part of what inspired me to write my first book, Grow. I was even quoted extensively in the New York Times about zine culture in reference to the recent Brooklyn Zine Fest! Right, of course. So Indulgence #11 is my way to coax myself back into personal storytelling. I can’t help but feel like the writing is a bit rough around the edges, but it’s a zine after all. This issue brought my zine making full circle. 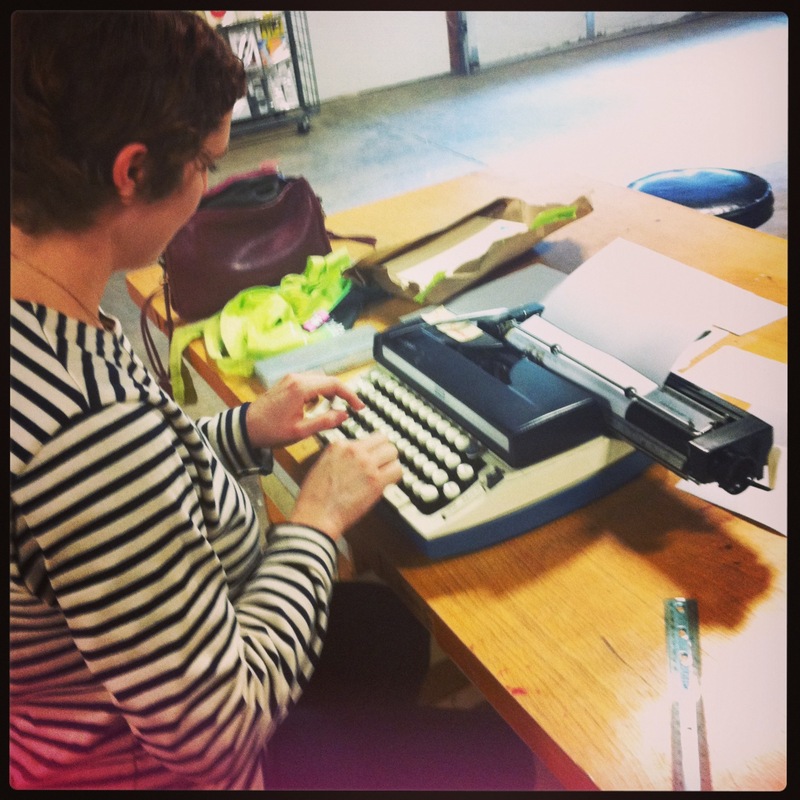 I laid it out over the course of two days in Portland, Oregon at the Independent Publishing Resource Center’s brand new space (I spent hours at the old, cramped IPRC back in the day making Indulgence issues #5 through #9). When I brought it, hot off the presses, to the Brooklyn Zine Fest a big group of my zine pals from the late 1990s showed up! So after all of that, I’m really excited to share this new issue with you. It felt good to get gluestick glue all over my fingers again (despite my love of a clean, minimal layout, I will always prefer to do an old fashioned paste-up to a newfangled InDesign layout) and start to put some thoughts and feelings on the page. It’s 28 little pages of stories about music and life in New York City, line drawings, and infographics that try to grasp at the relationship between career, love and money. All in a hand printed cover lovingly stitched together by my own hands. You don’t quite find that kind of love on a blog, right? You can have your copy for just $3 plus shipping (or a trade). You can order it here! This entry was posted in Art, Writing, Zines and tagged arts, Brooklyn Zine Fest, Independent Publishing, Indulgence, New York Times, Personal, Writing, Zine. Bookmark the permalink. ← 12 hours left and 10 reasons to support my book Grow! so happy that we’re getting to know you!! of course *asidetocamera* we recall the mid-80s zines *shock* and sometimes blogging feels a Lot like that. see you on the Other Coast. 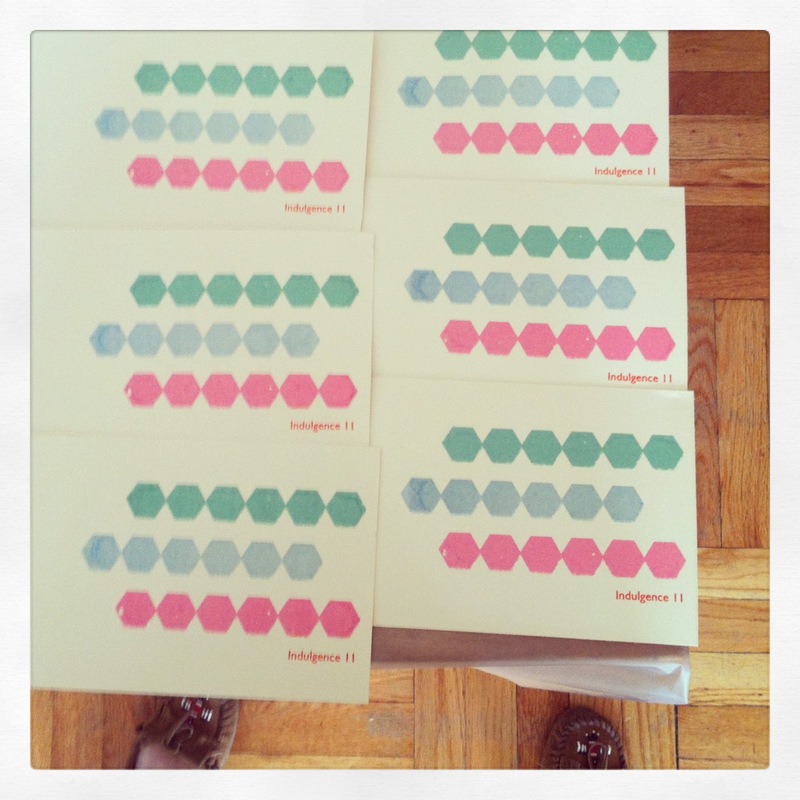 your Zine awaits us chez teamgloria towers.